Man vs. Algorithm: When Media Companies Need a Human Touch - trendistic.com: ever tried. ever failed. no matter. try again. fail again. fail better. Before Amazon evolved into the ecommerce behemoth we know today, it functioned more like an online literary publication. 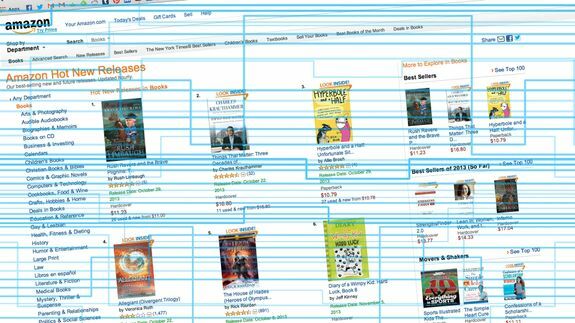 For the first few years after launching in 1995, it relied primarily on a team of editors and writers to review books — the first product Amazon sold — and write copy for the homepage. The goal was to give the young site an authoritative voice and prove to customers that they were dealing with real people rather than machines, an important consideration at a time when many were wary of sharing credit card information online.